Living alone creates habits that might not fly in front of other people. After years of it, you may believe you’ll never fit in with someone else’s lifestyle. 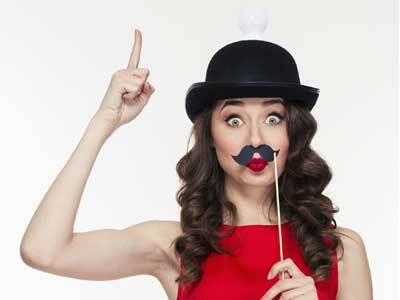 Some of us may develop these quirks to protect ourselves from dating the wrong person. When the right one came along, I was happy to compromise. 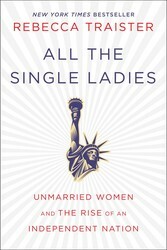 Read more in All The Single Ladies. Until the worry sets in that you might not be able to undo your own attachment to independence and its attendant eccentricities. In the years I lived alone, I worried, and was regularly warned, that I was growing more intractable in my habits, becoming so set in my ways that I would never be able to make room for another person. These anxieties were not entirely misplaced. It is true that when single, I swiftly chased off any men whose threatened disruption of my Saturday mornings, which I set aside for breakfast on my own and a ridiculous apartment-cleaning ritual that involved dancing, I found too irritating to bear. I felt smothered by suitors who called too often, claustrophobic around those who wanted to see me too frequently, and bugged by the ones who didn’t want to try the bars or restaurants I liked to go to, or who pressured me to cut out of work earlier than I wanted to cut out. I got used to doing things my way; I liked doing things my way. These men just mucked it all up. I knew how I sounded, even in my own head: picky, petty, and narcissistic. I worried about the monster of self-interest that I had become. In retrospect, however, I see that the fierce protection of my space, schedule, and solitude served as a prophylactic against relationships I didn’t really want to be in. Maybe I was too hard on those guys, but I am also certain that I wasn’t very interested in them. I am certain of that because when, after six years without a relationship that lasted beyond three dates, I met a man I was interested in and didn’t think twice about Saturday mornings, about breaking my weirdo routines or leaving work early; I was happy every single time he called.